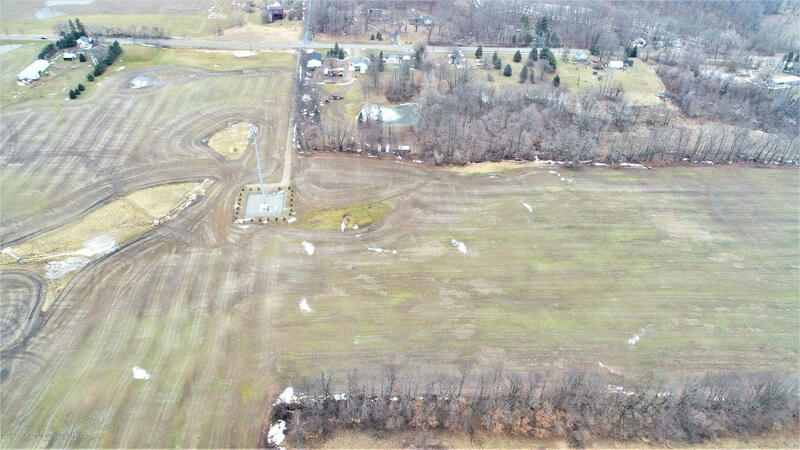 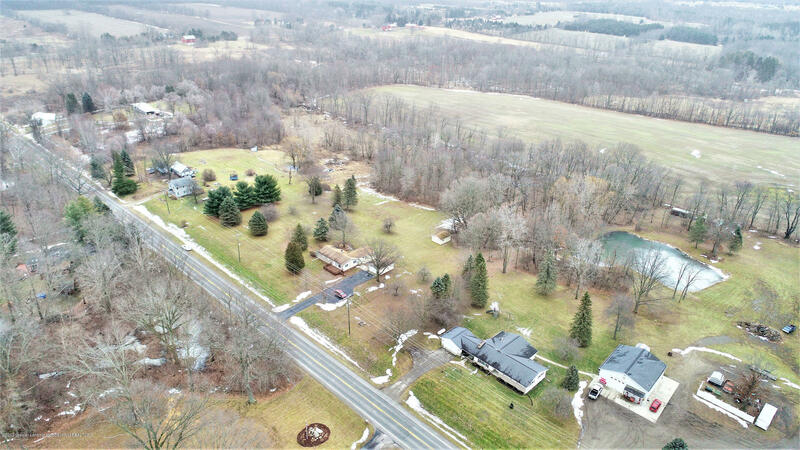 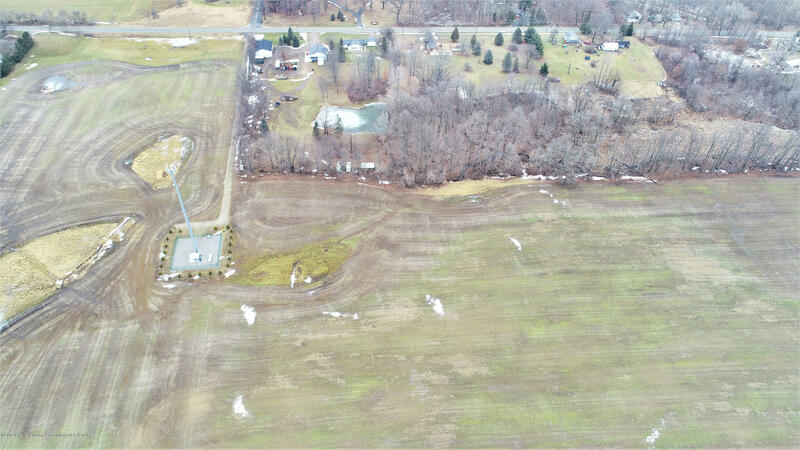 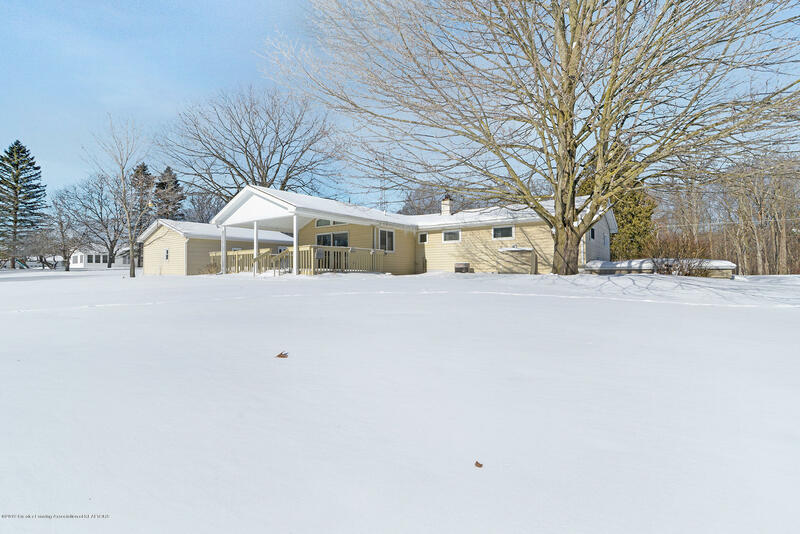 Welcome home to 1800 Haslett Rd in Williamston. 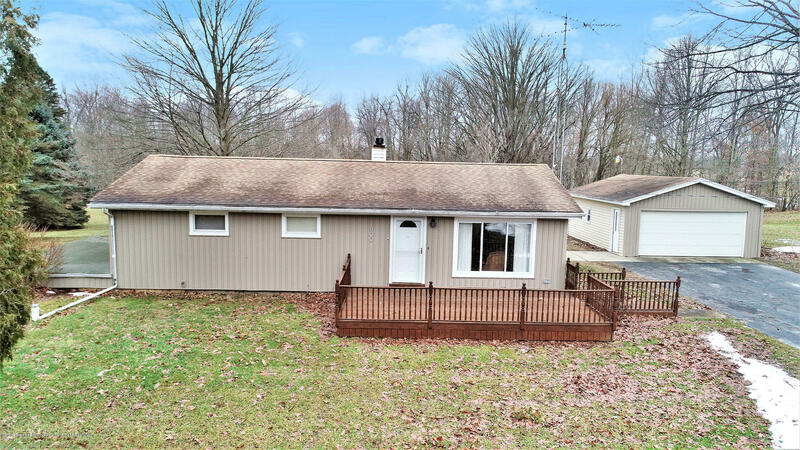 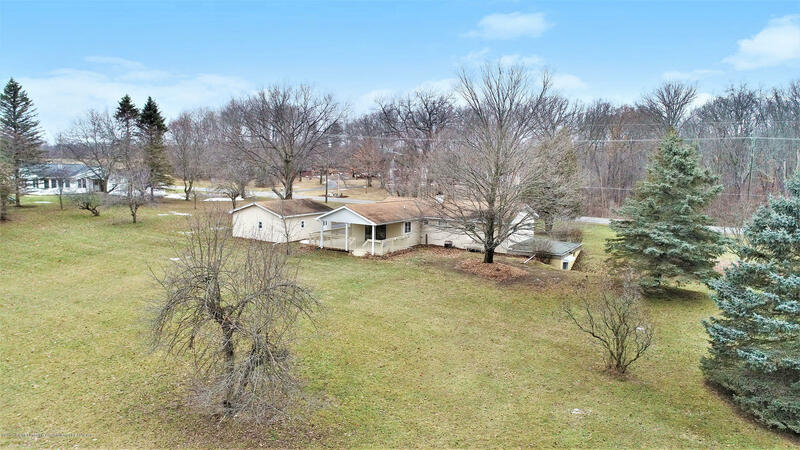 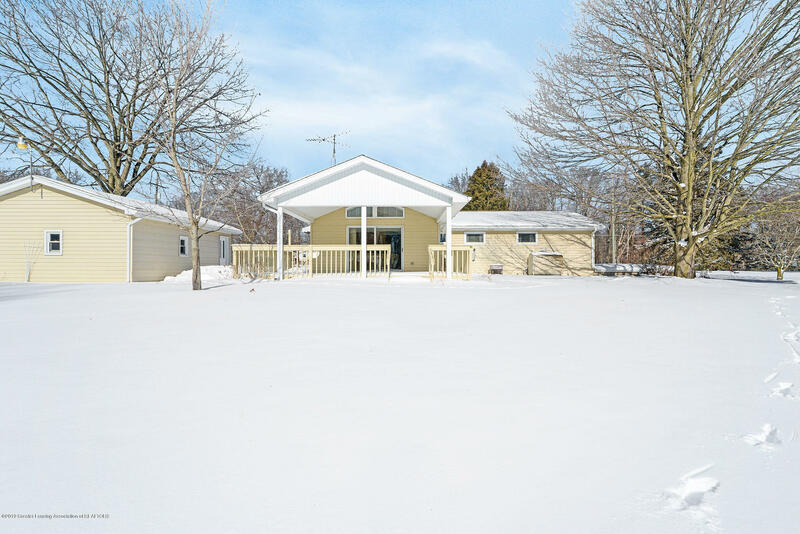 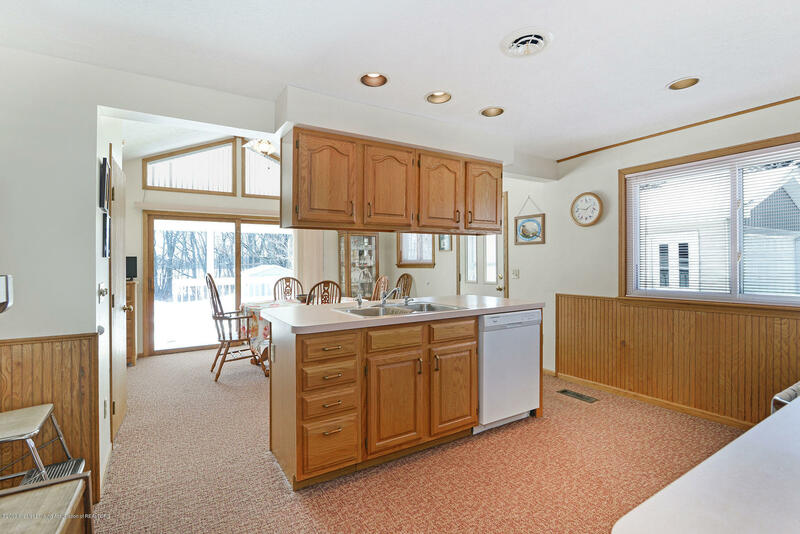 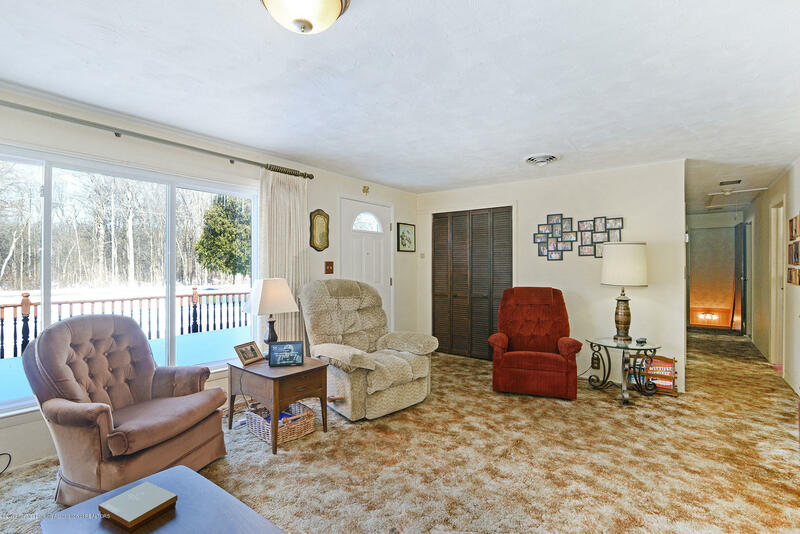 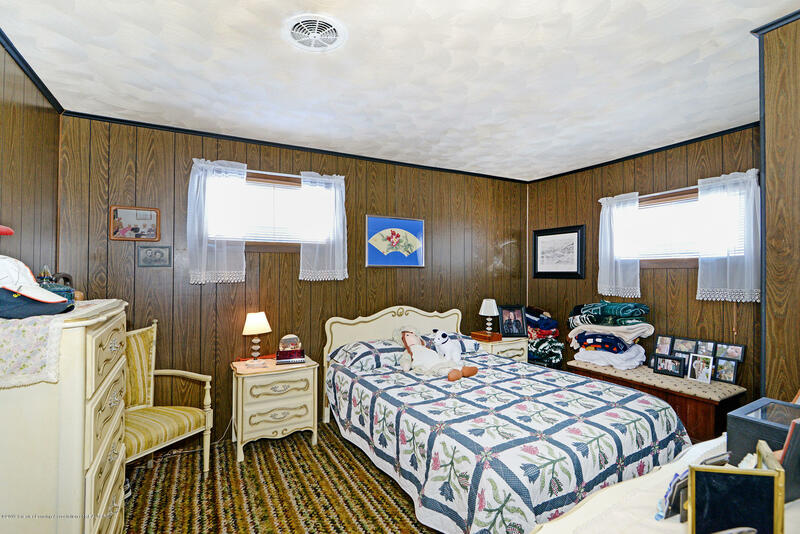 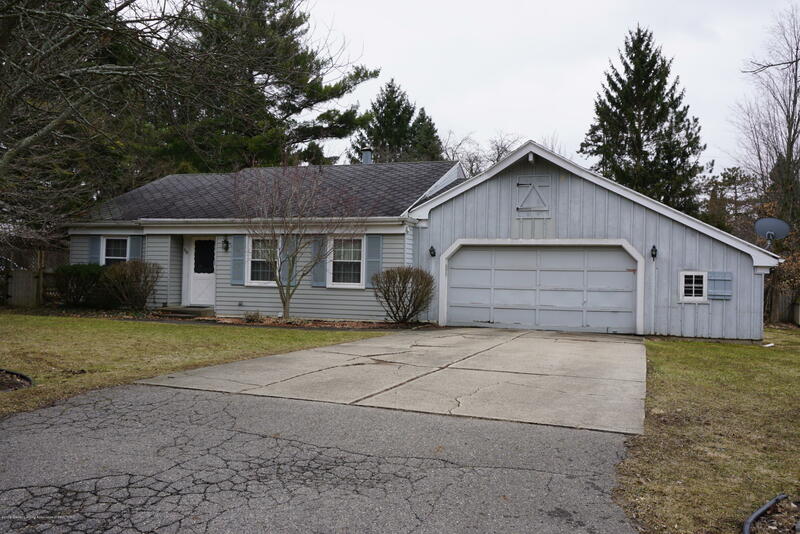 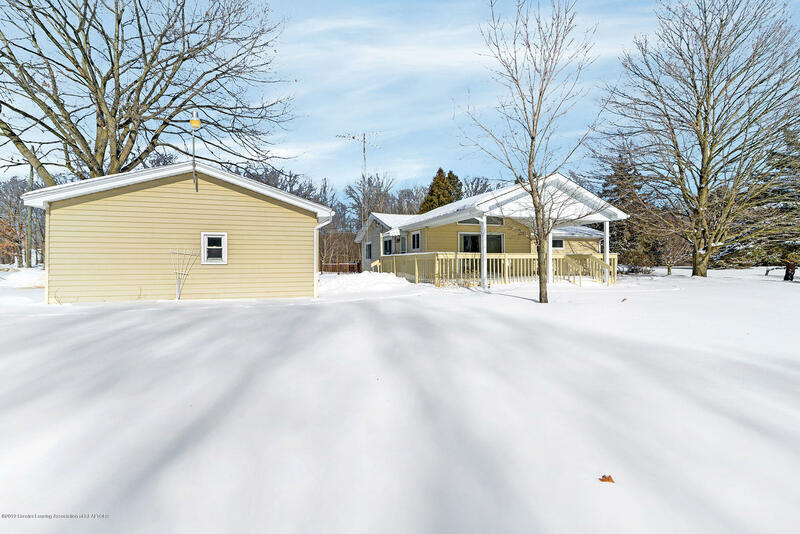 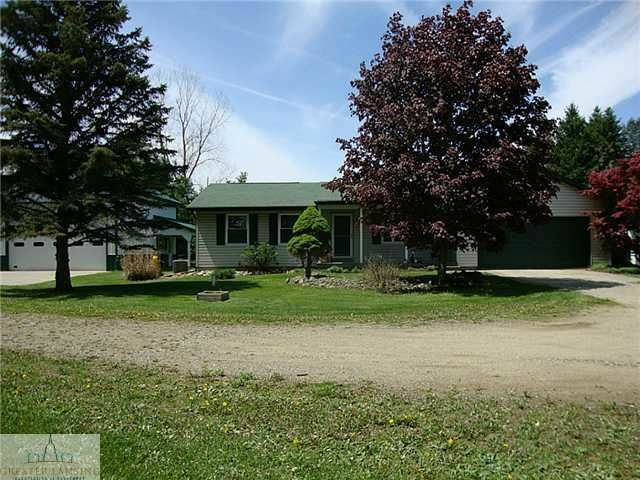 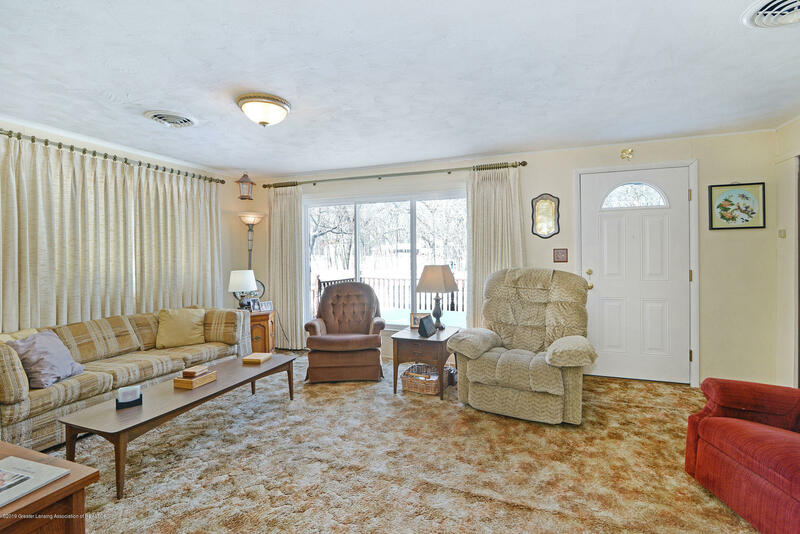 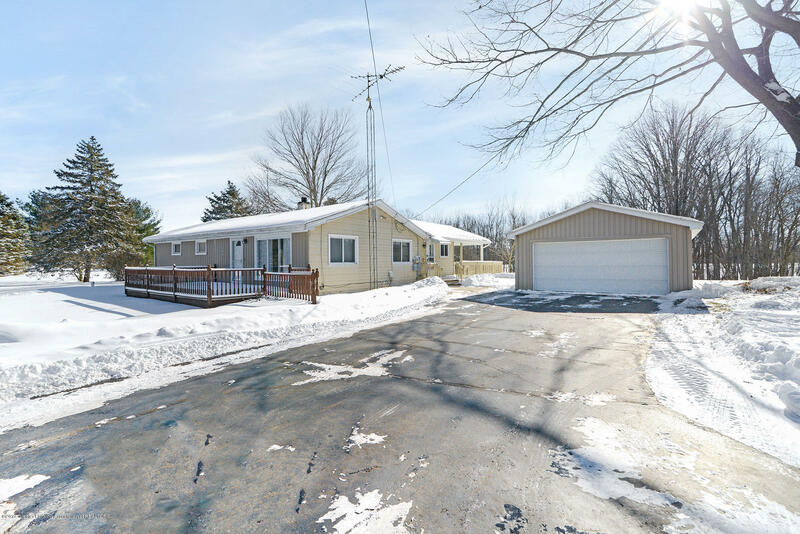 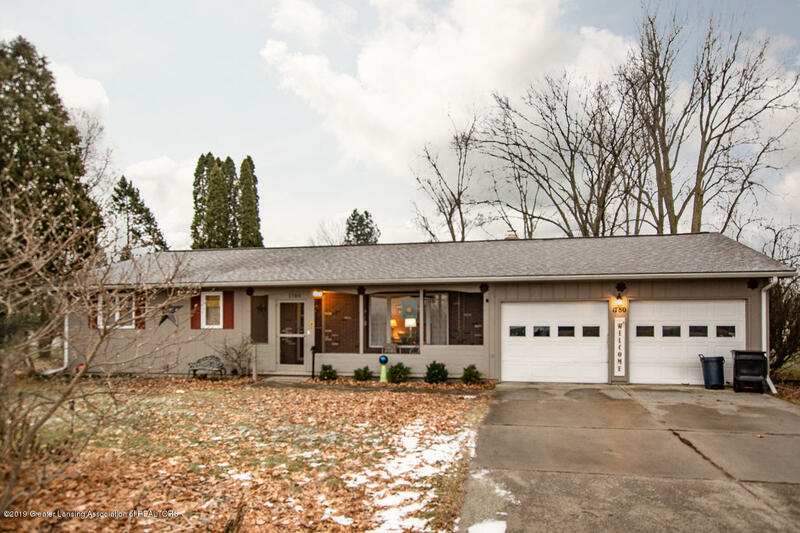 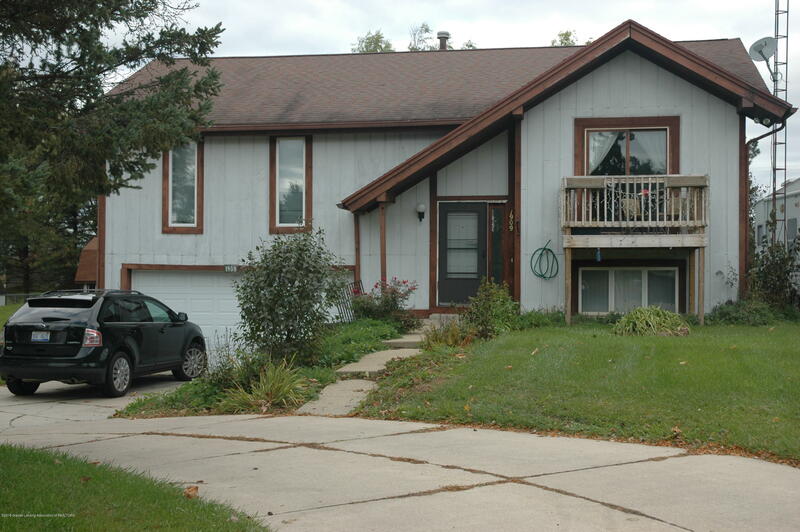 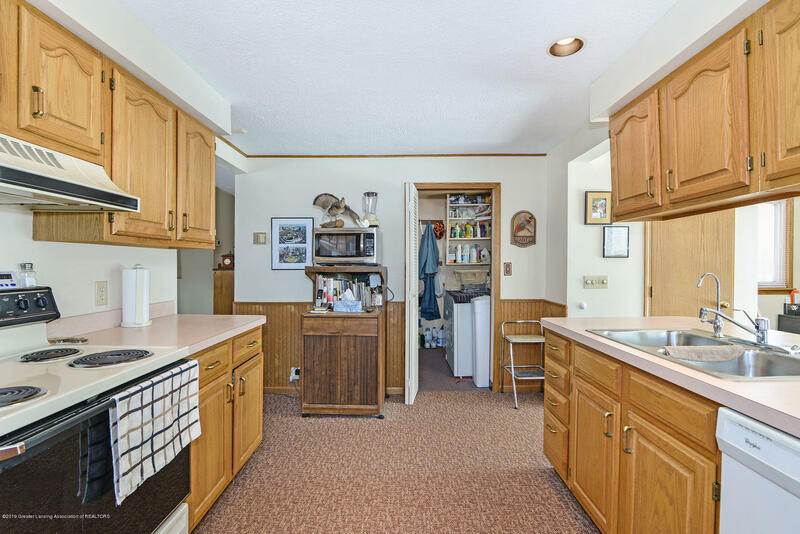 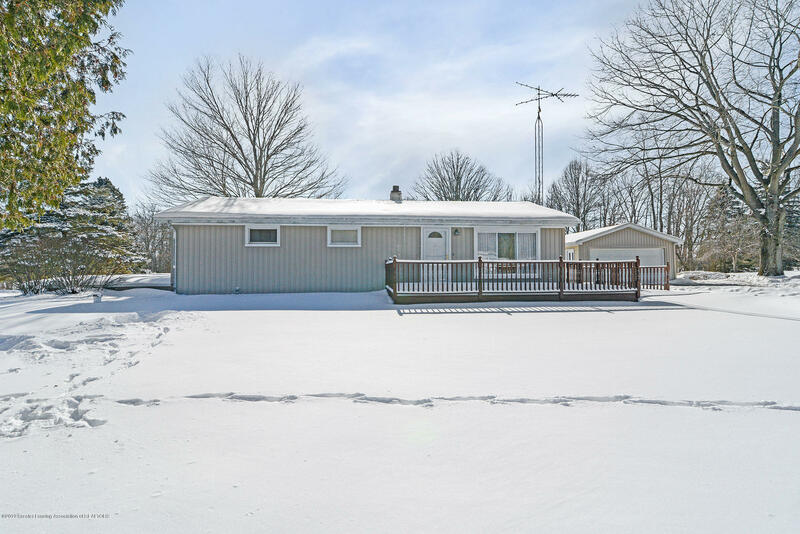 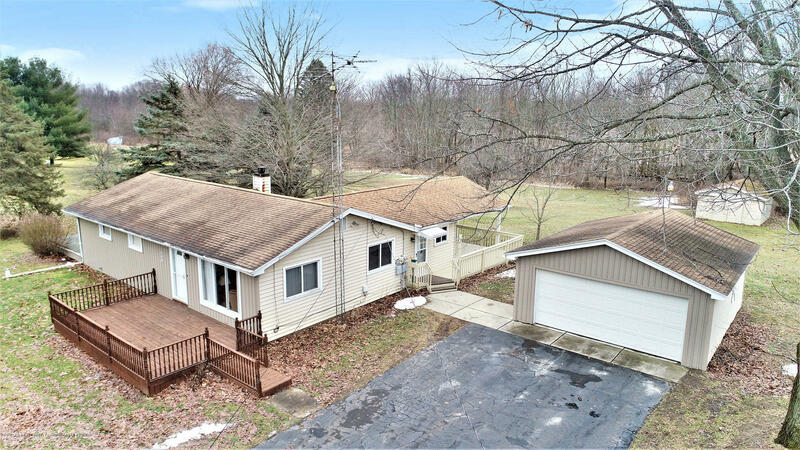 This 3 bedroom, 1.5 bathroom move in ready ranch home is situated on 5.5 gorgeous wooded acres. 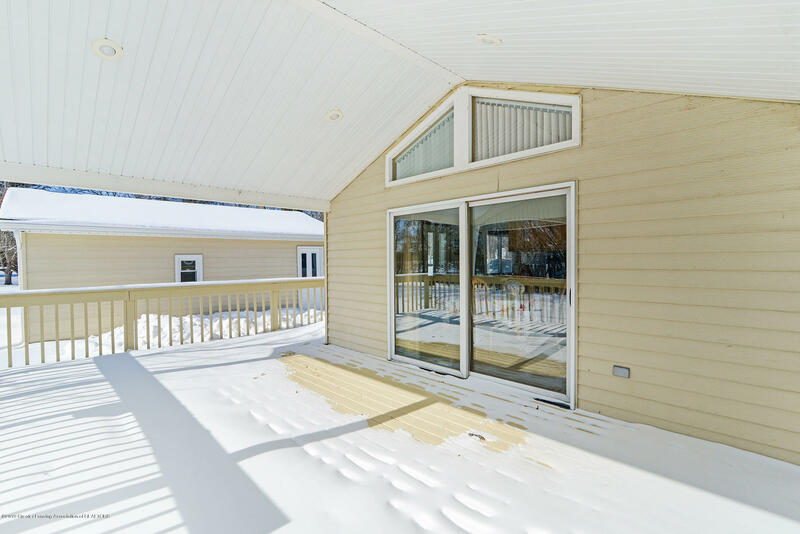 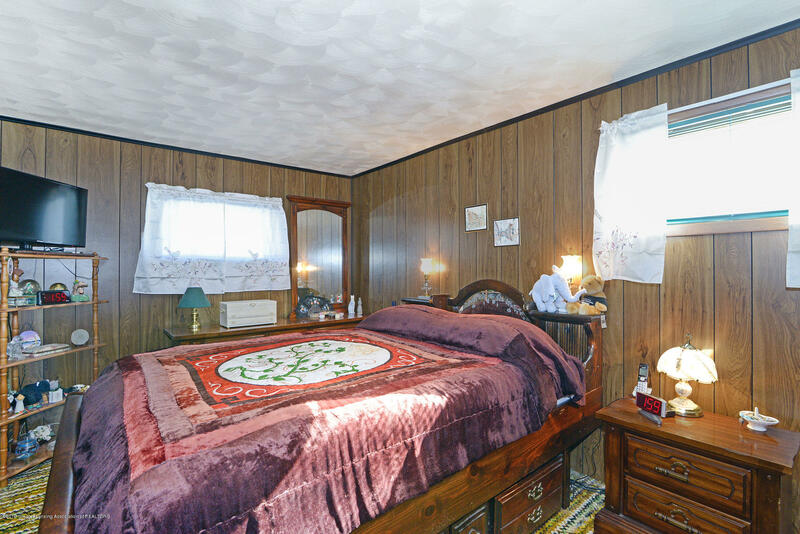 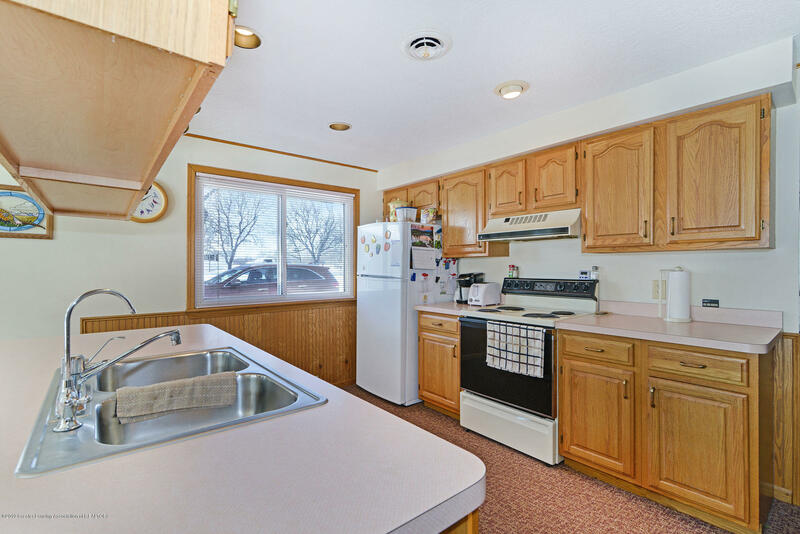 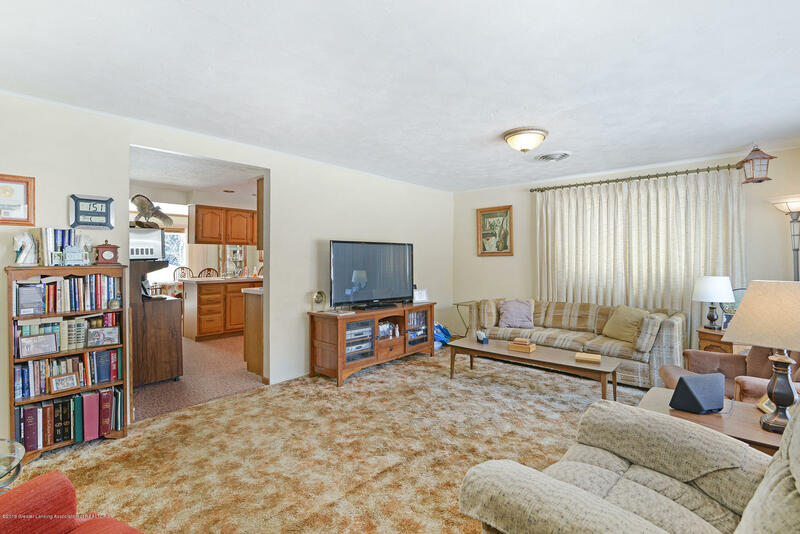 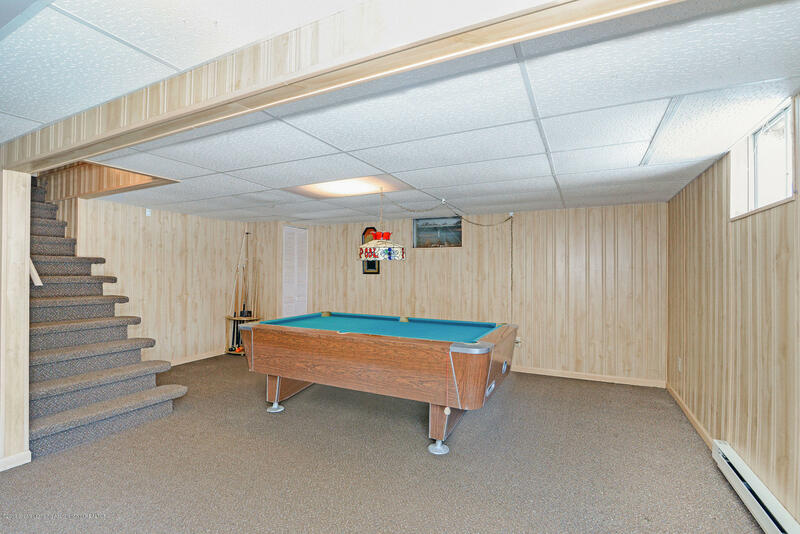 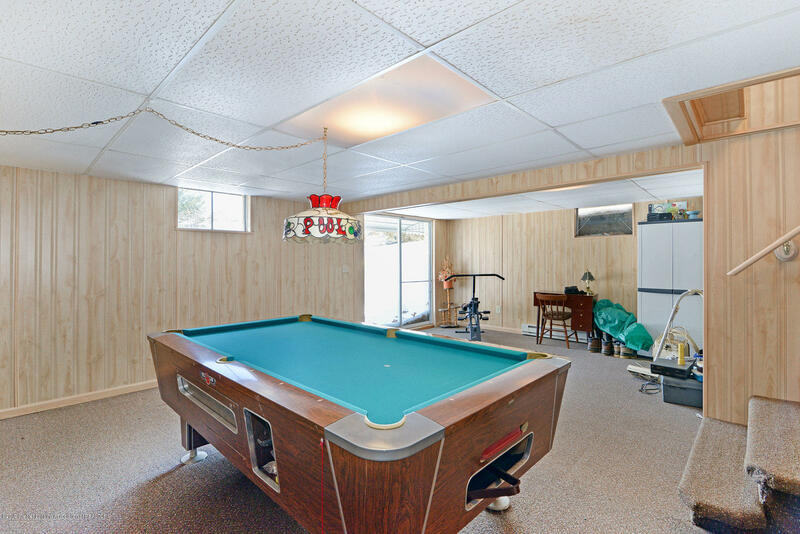 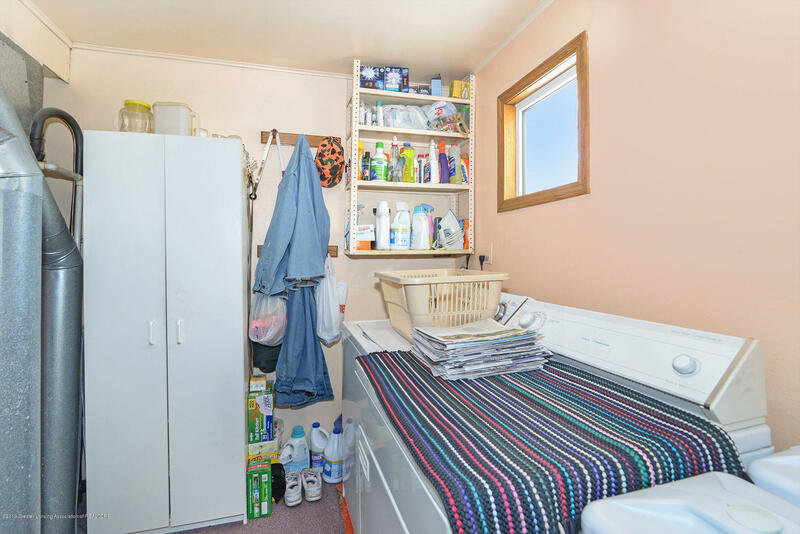 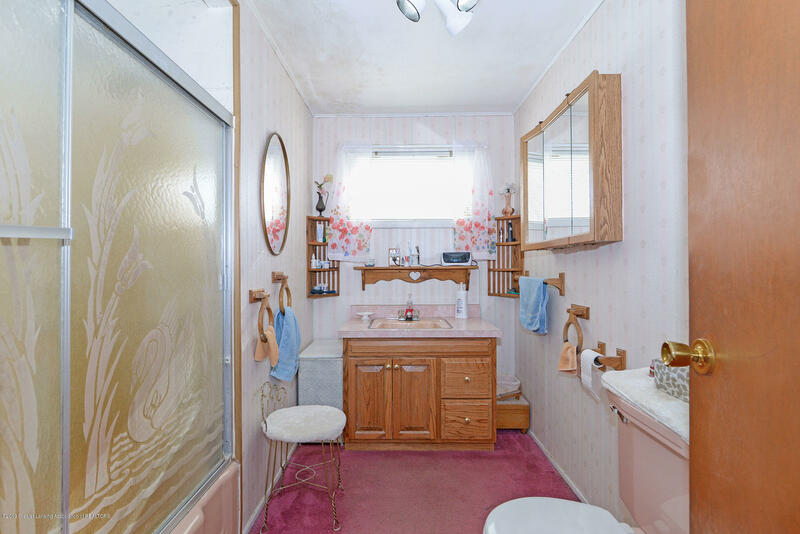 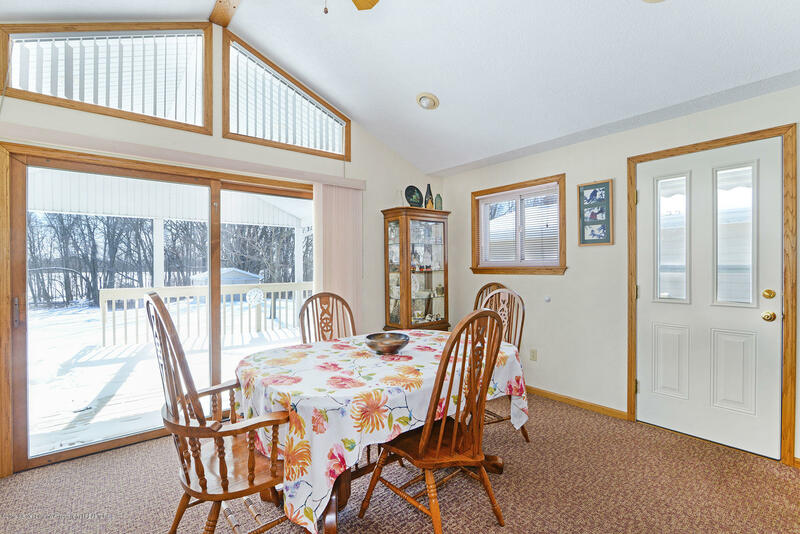 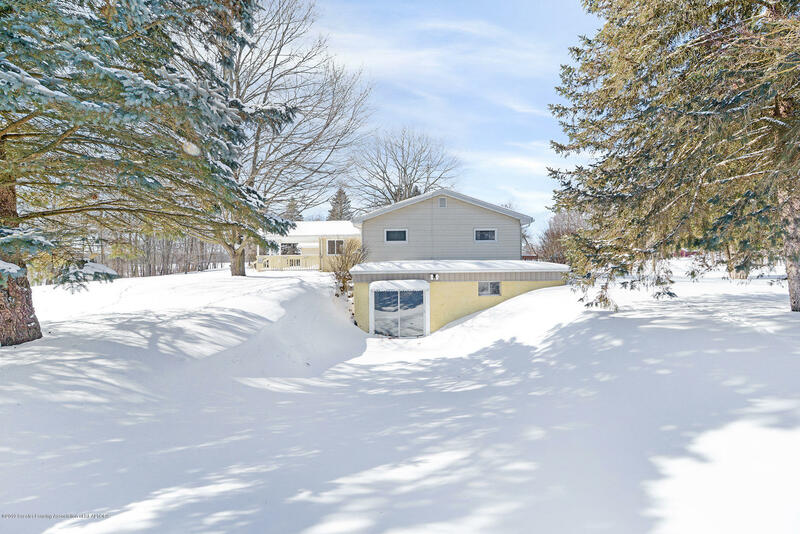 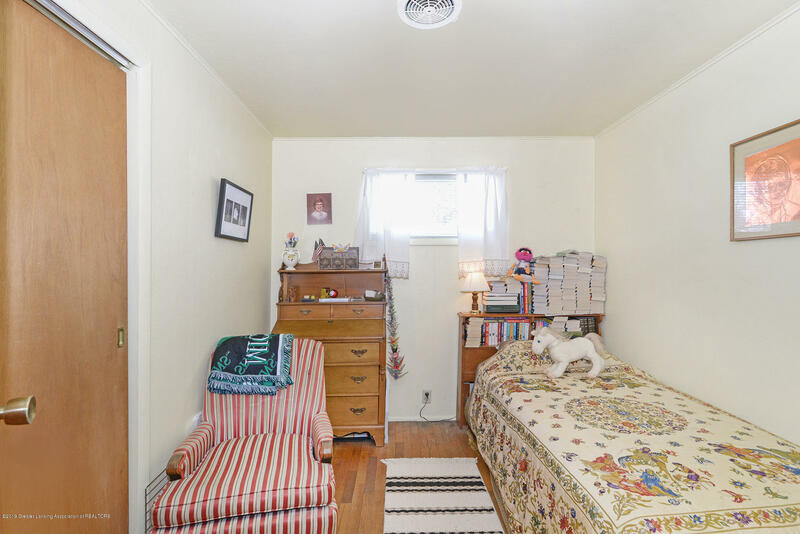 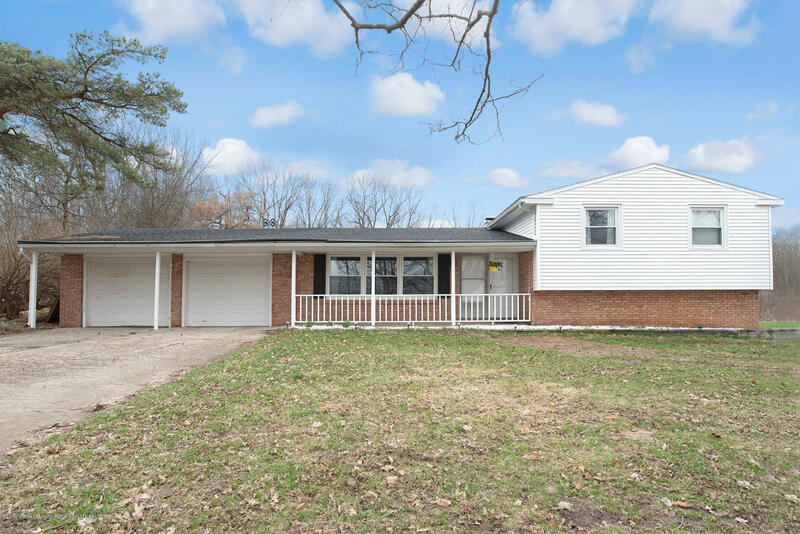 The home features newer high efficiency windows, steeling siding on the side of the home, newer vinyl siding on the front, new front and side entry doors, new side entry door to the garage and hardwood floors under the carpet in the bedrooms. 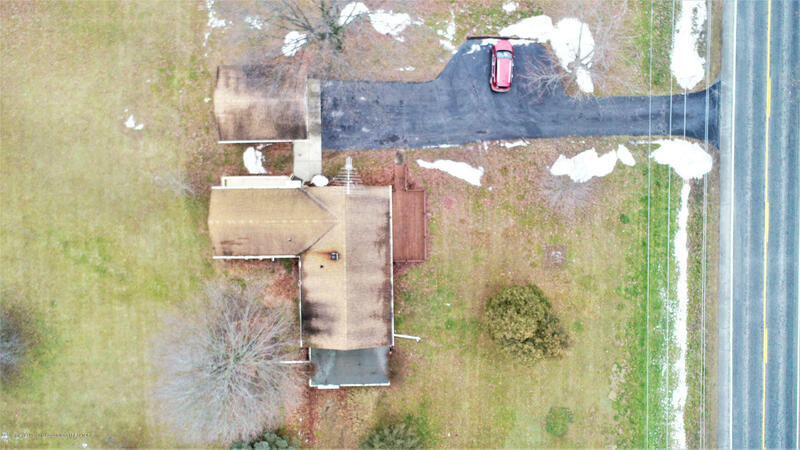 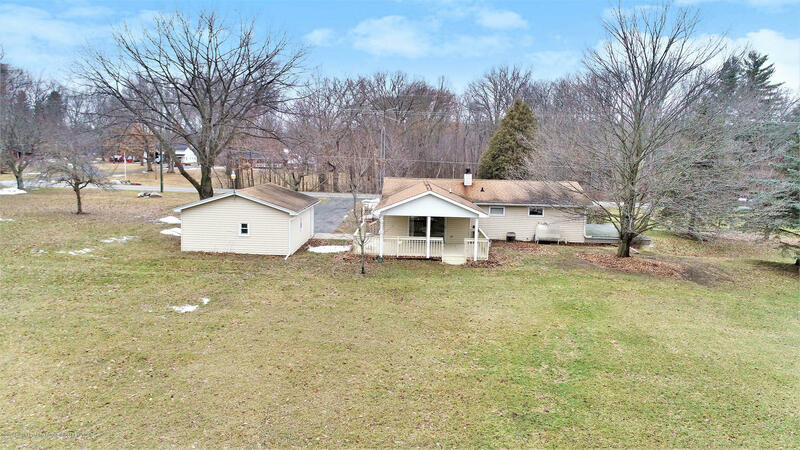 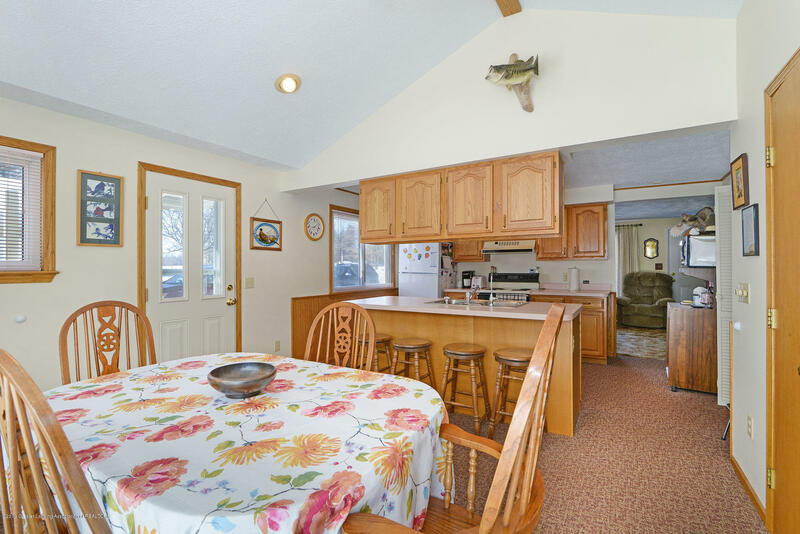 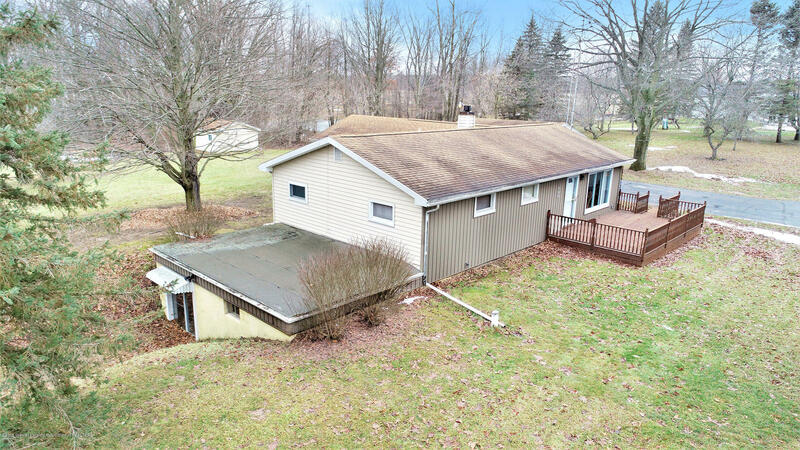 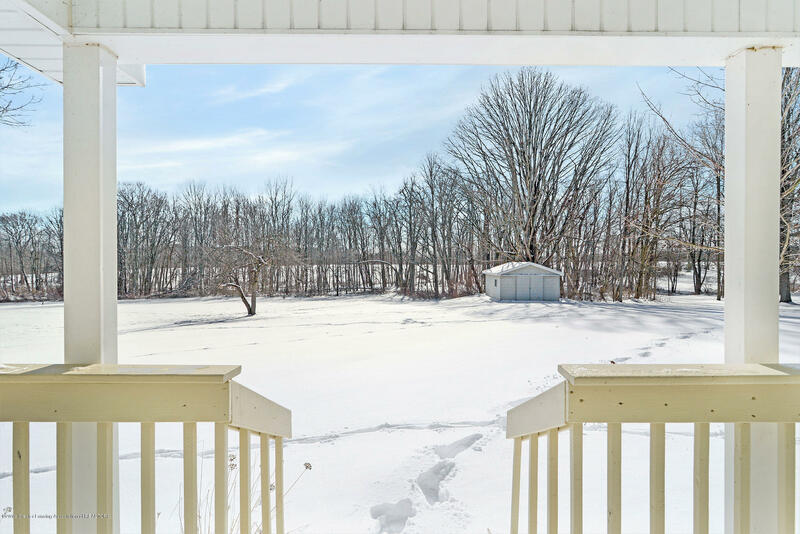 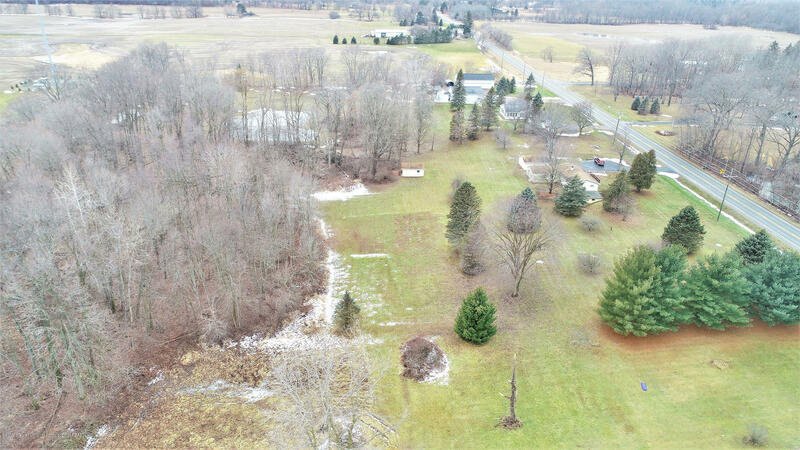 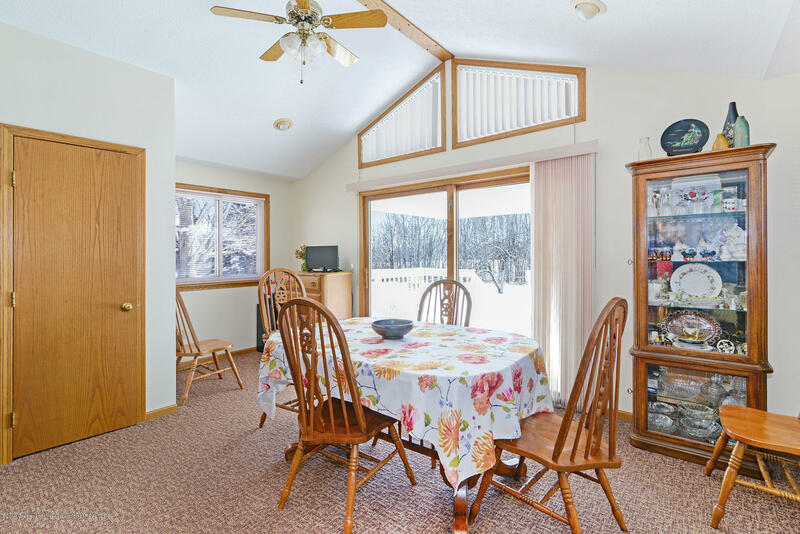 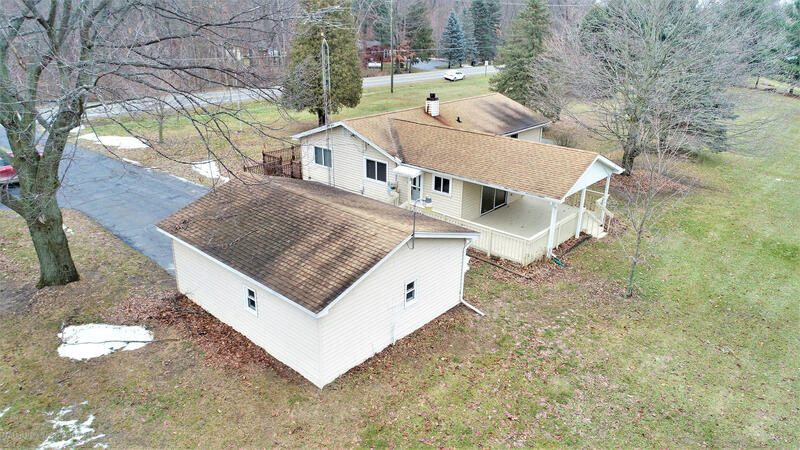 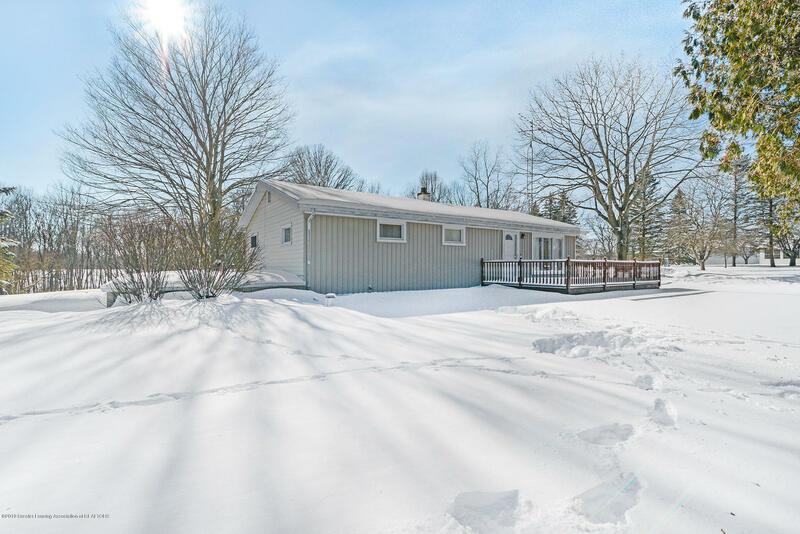 Additional features include an awesome covered deck off the dining room, a front deck, a creek running through the property, 6 apple trees, and much more! 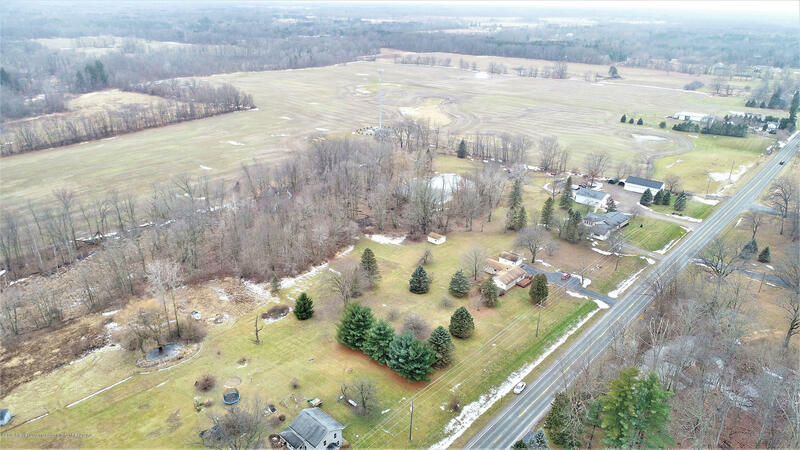 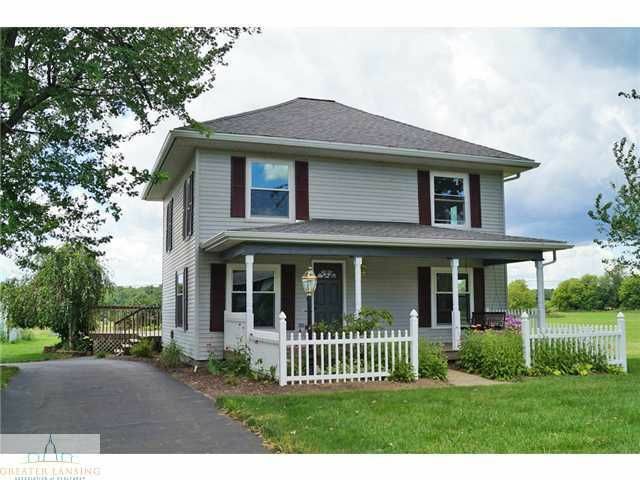 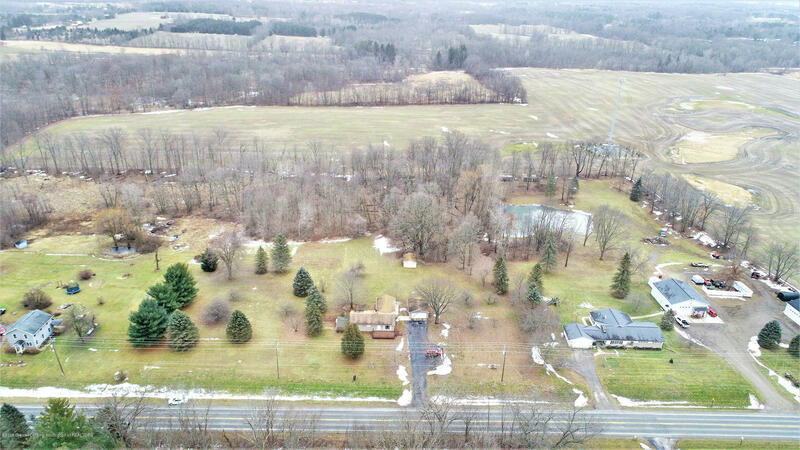 I want to see 1800 Haslett Rd!